This is the perfect gift for teachers or co-workers! 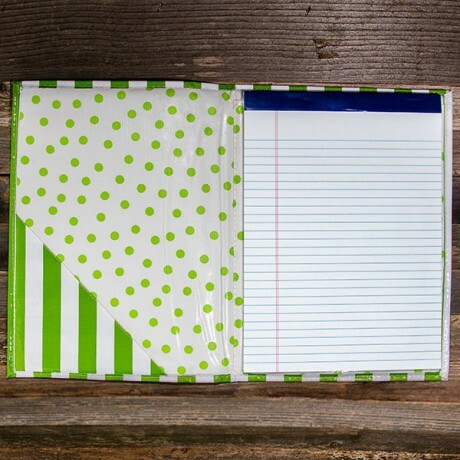 Each notebook is made completely from oilcloth so you can just wipe clean! 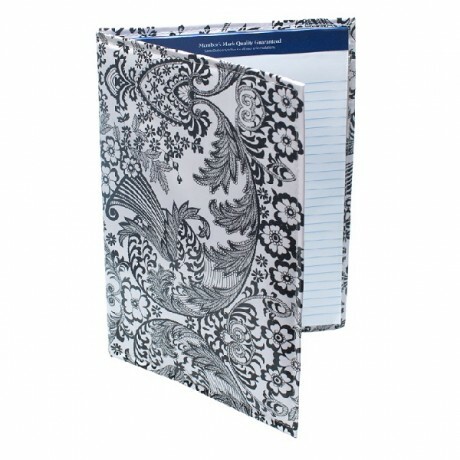 All notebooks include a full size legal pad and feature an interior pocket for those extra pieces of paper! Each item is handmade by Sarahjane’s Oilcloth right here in Texas. Two prints available!